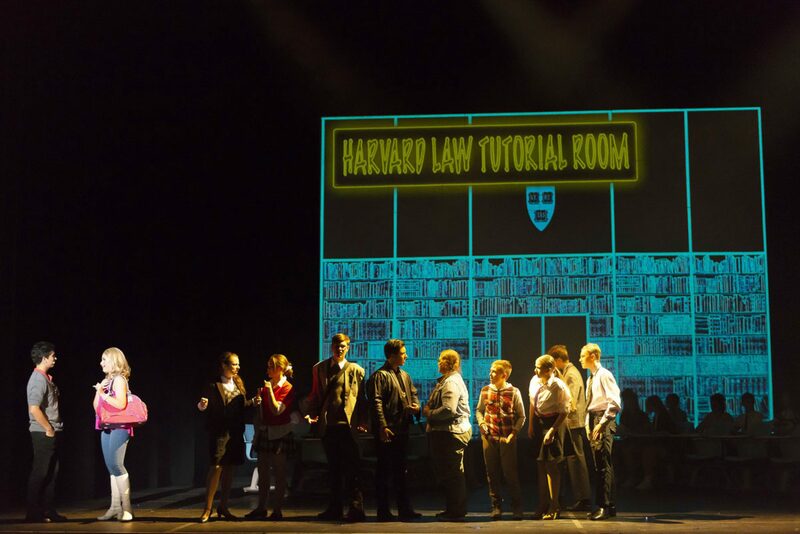 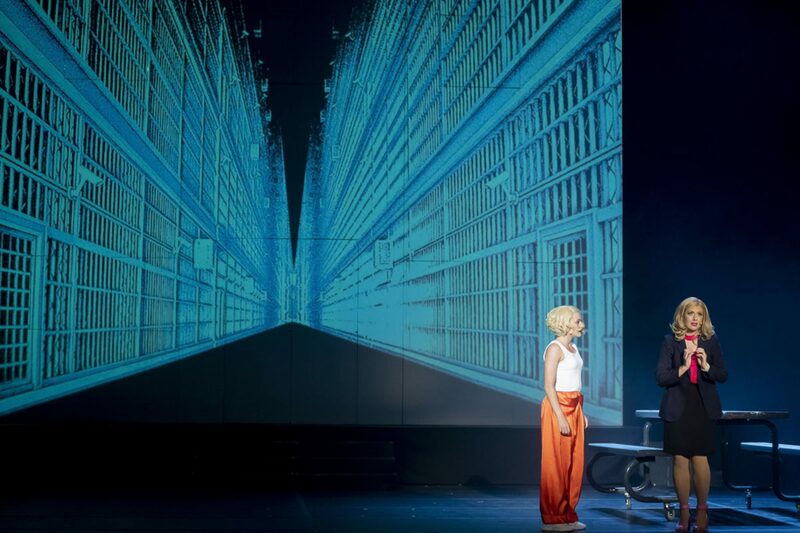 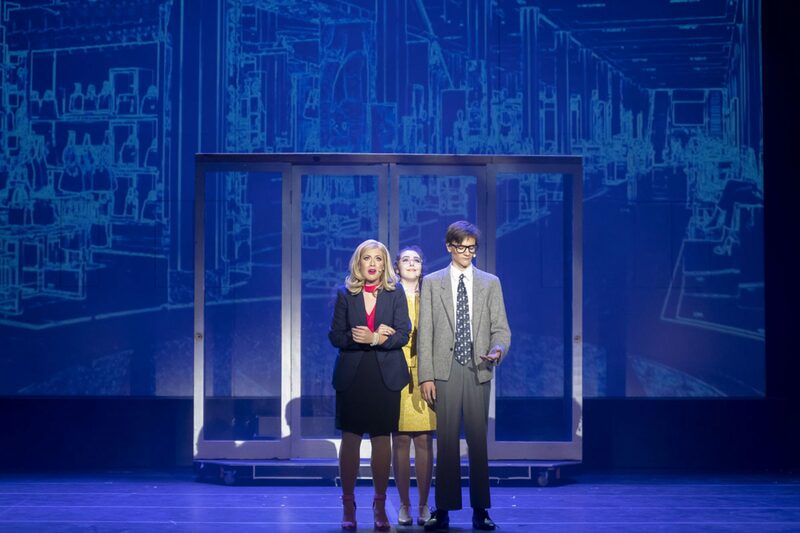 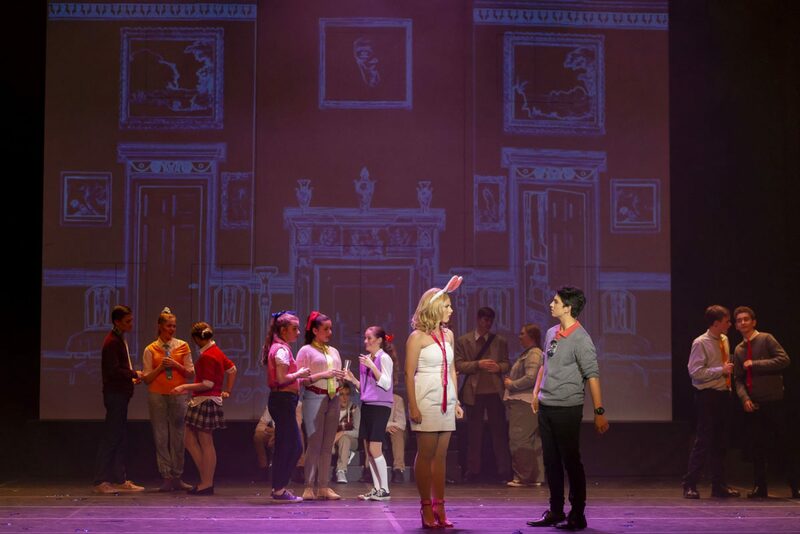 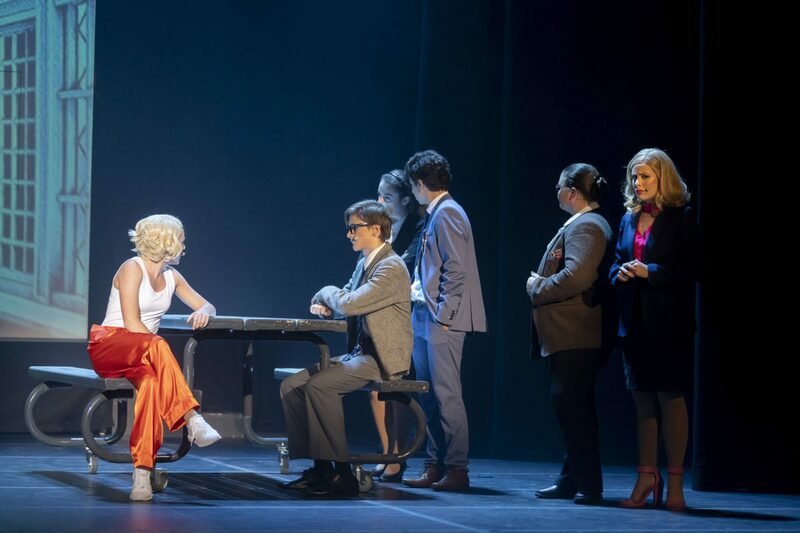 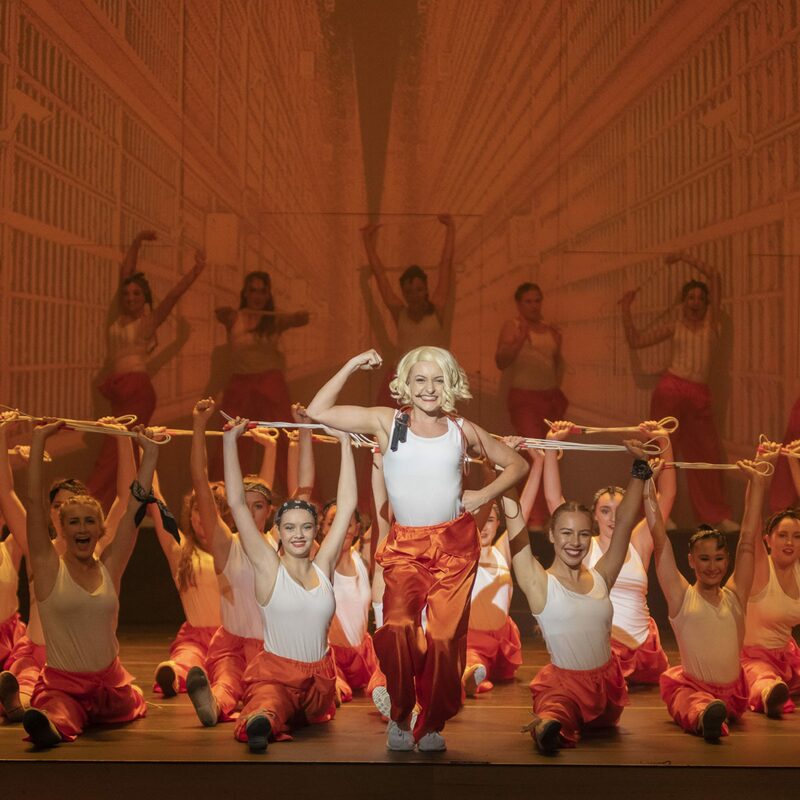 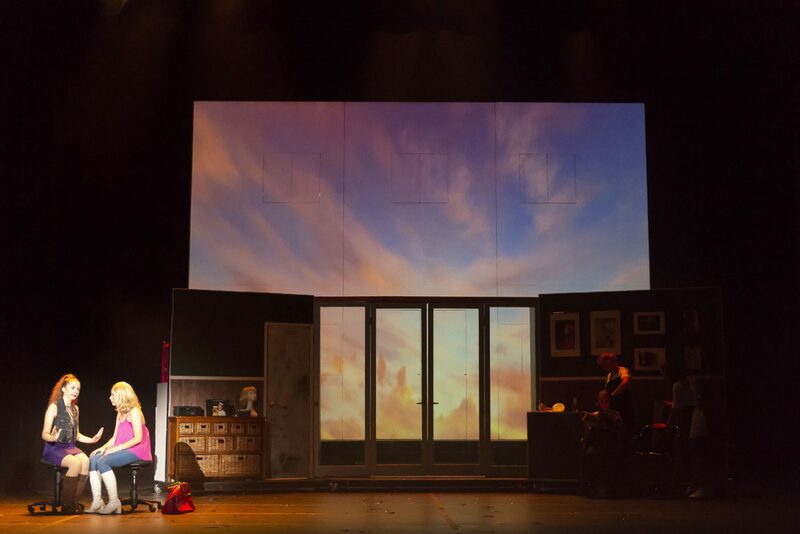 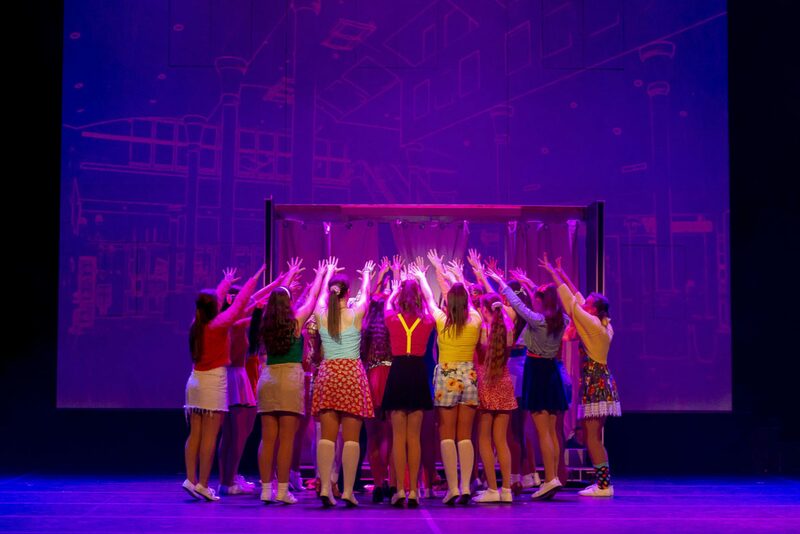 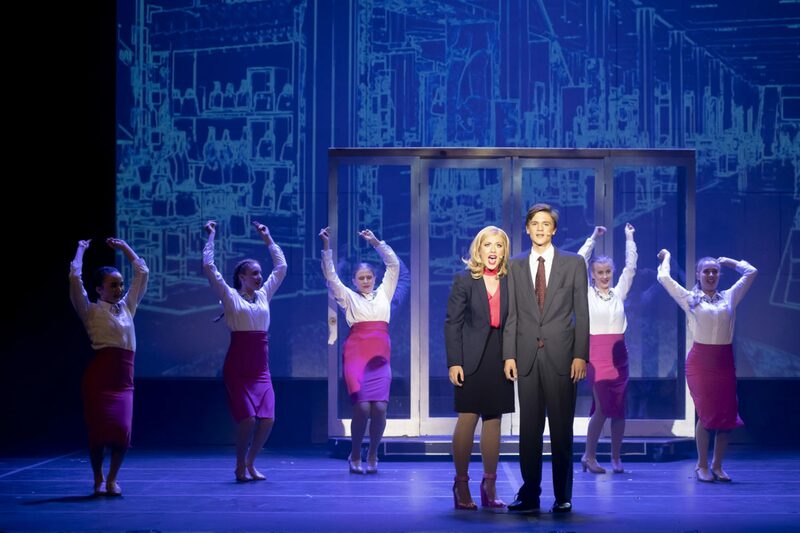 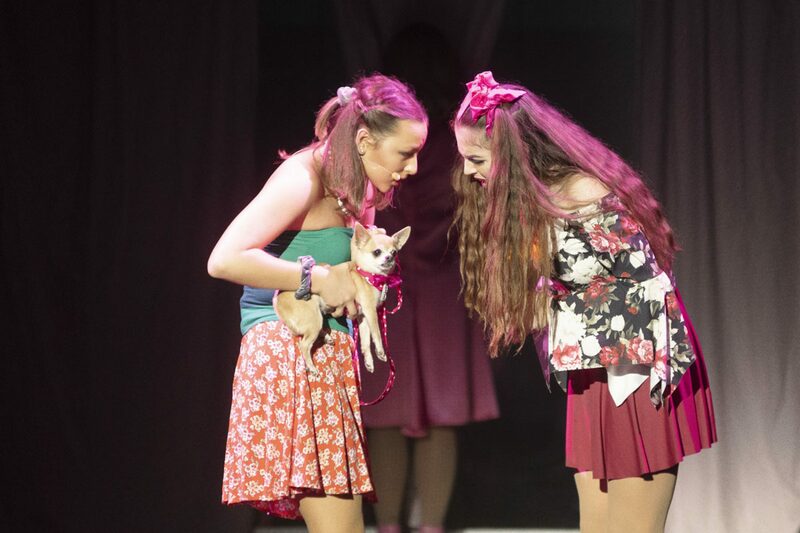 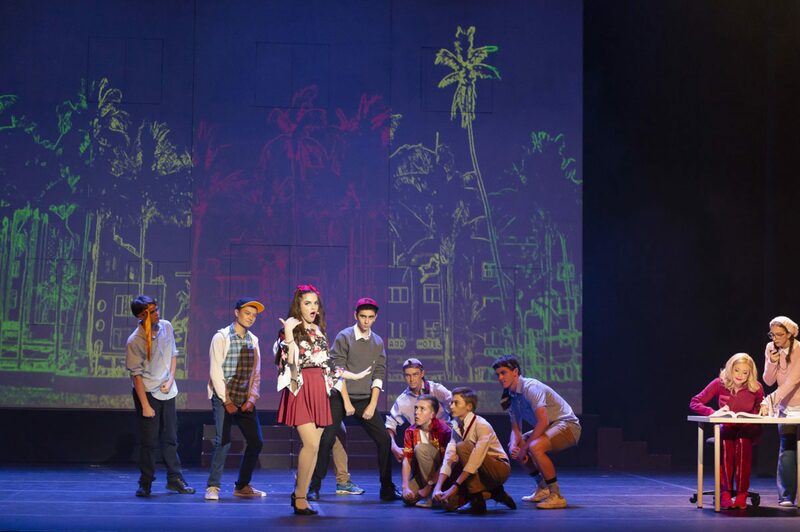 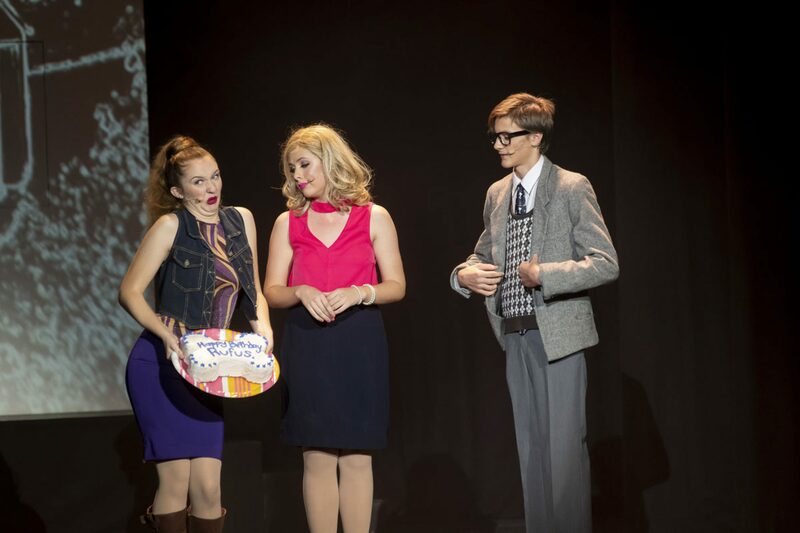 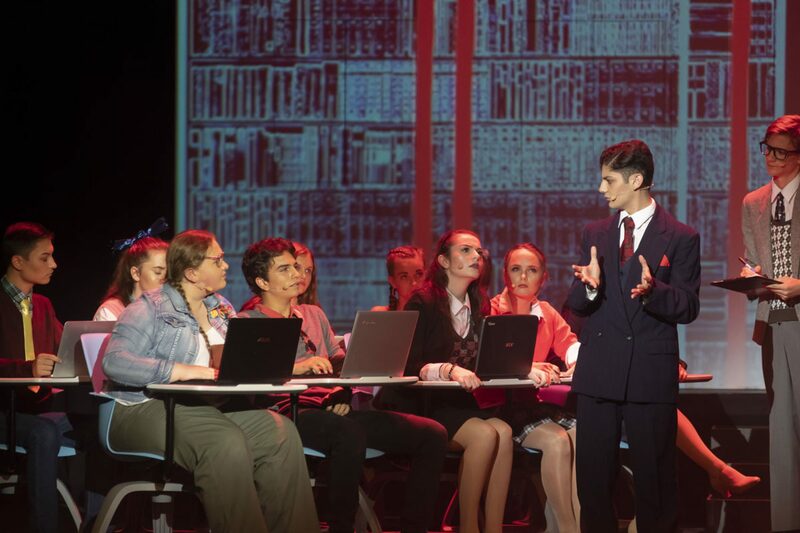 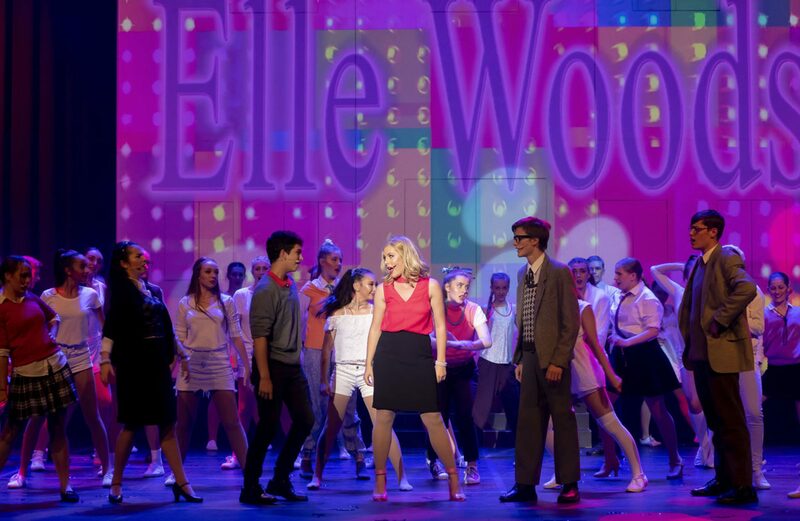 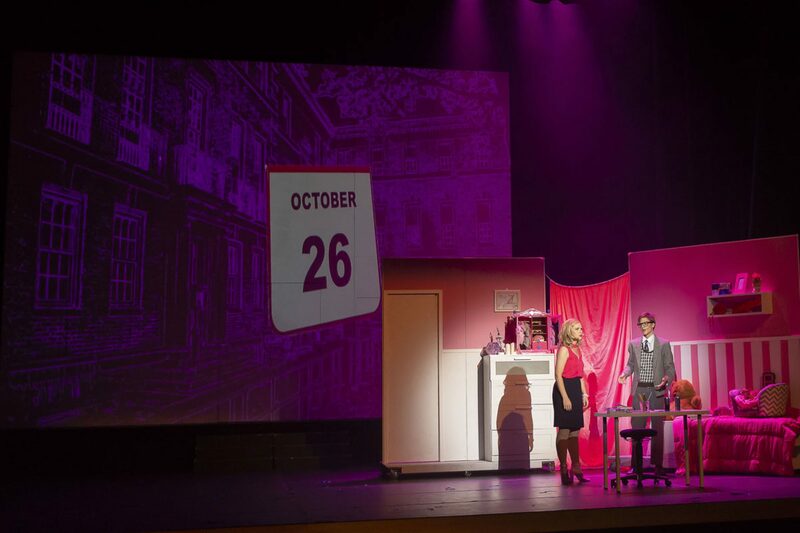 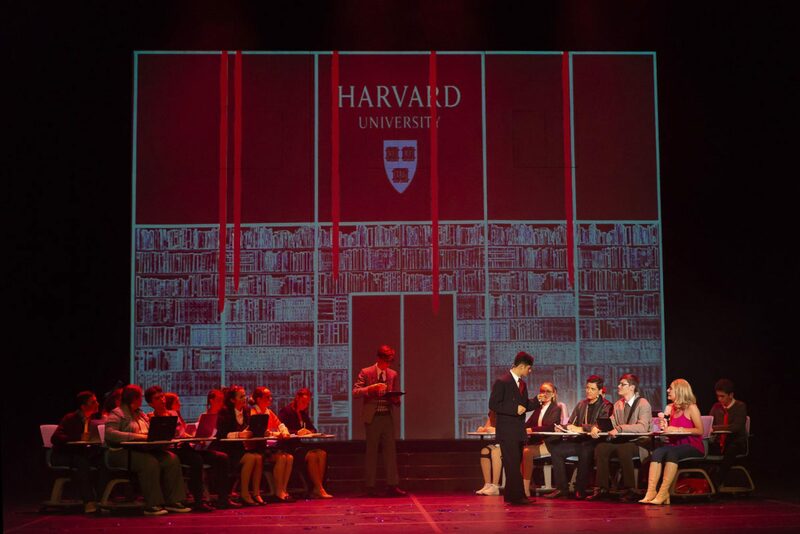 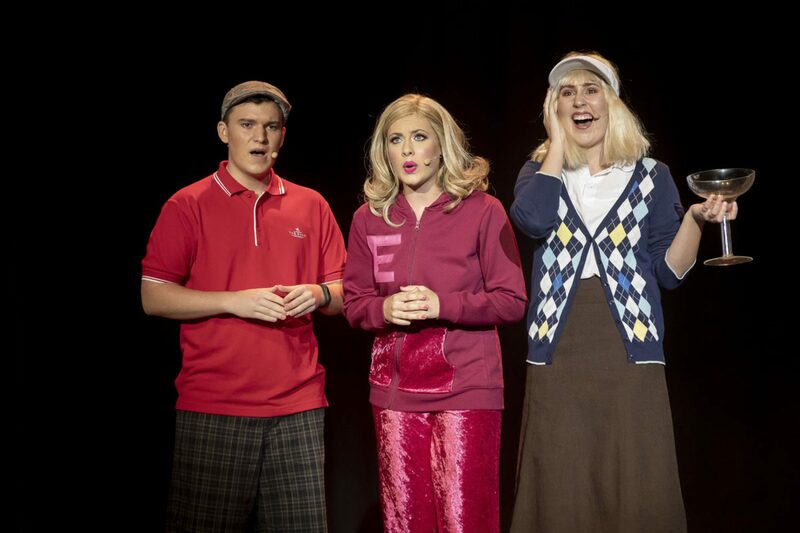 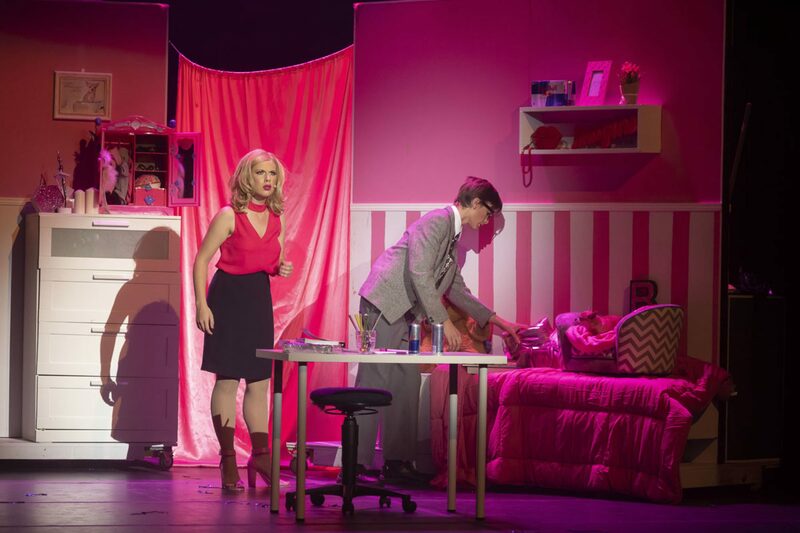 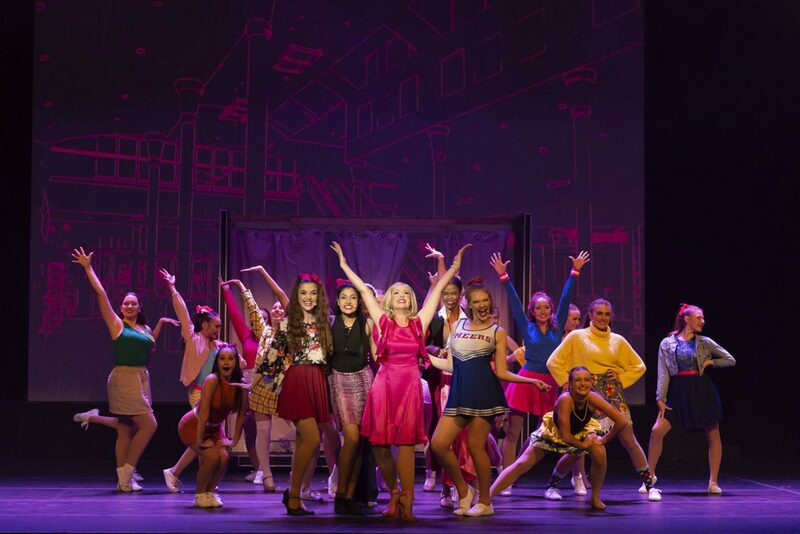 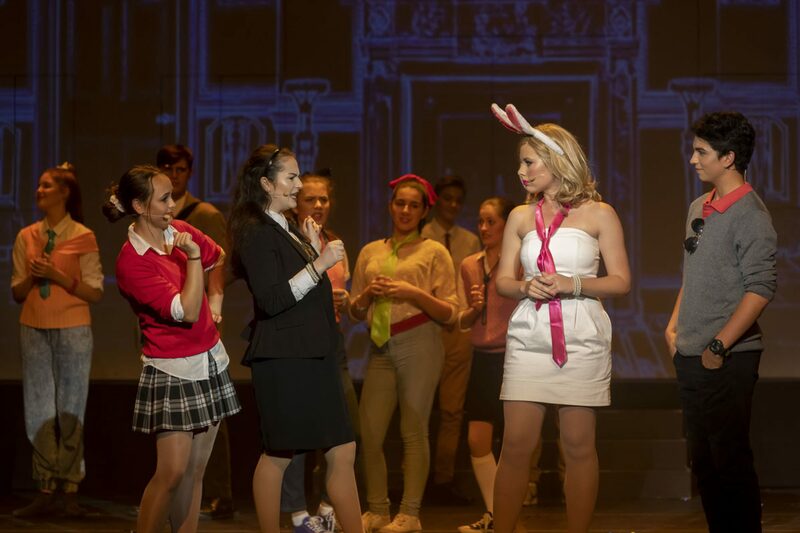 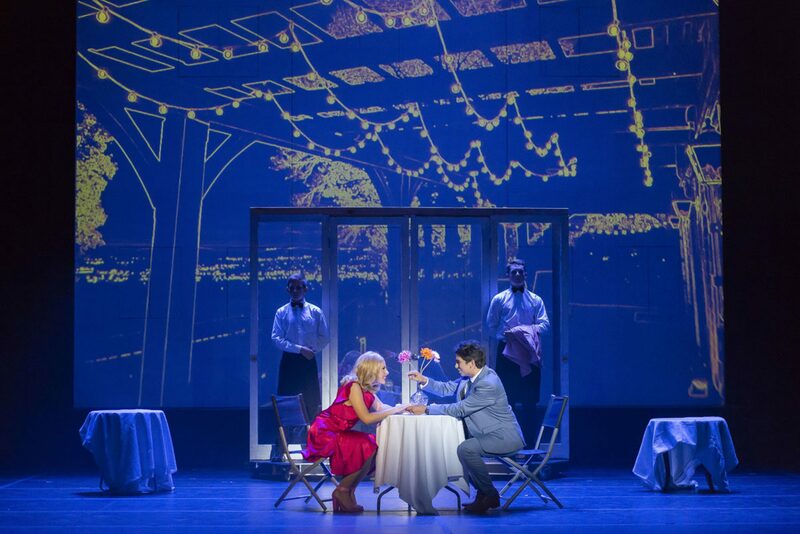 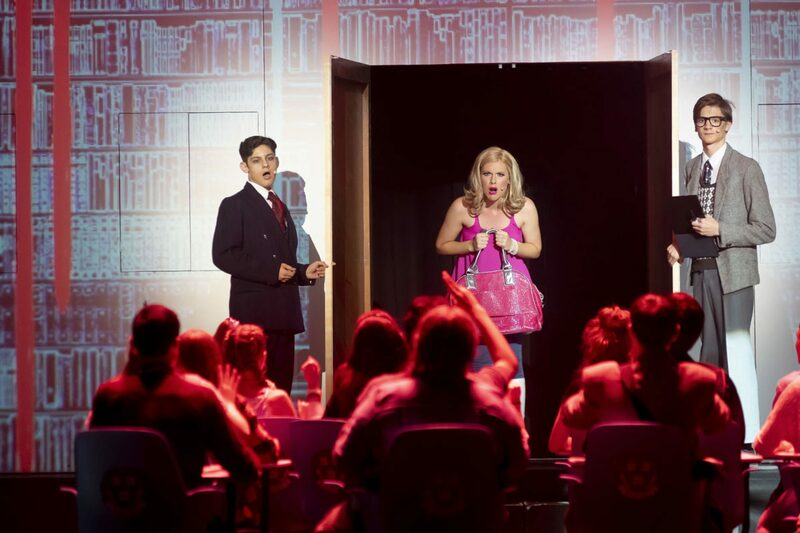 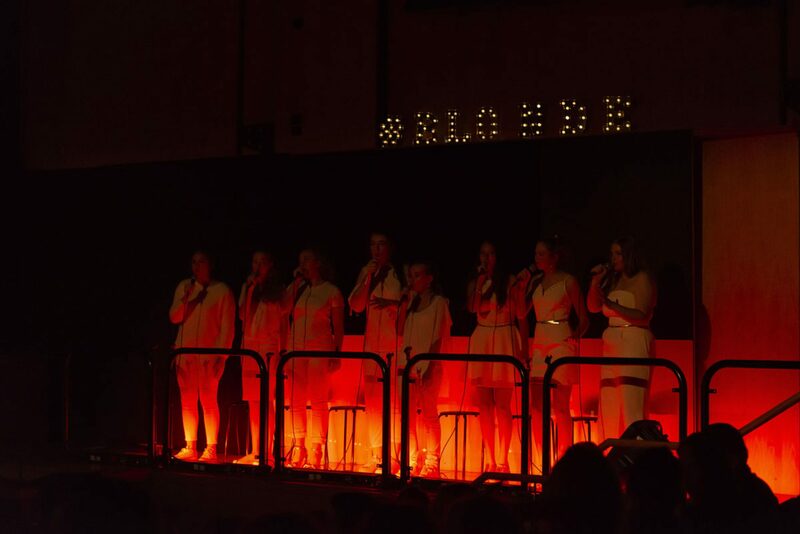 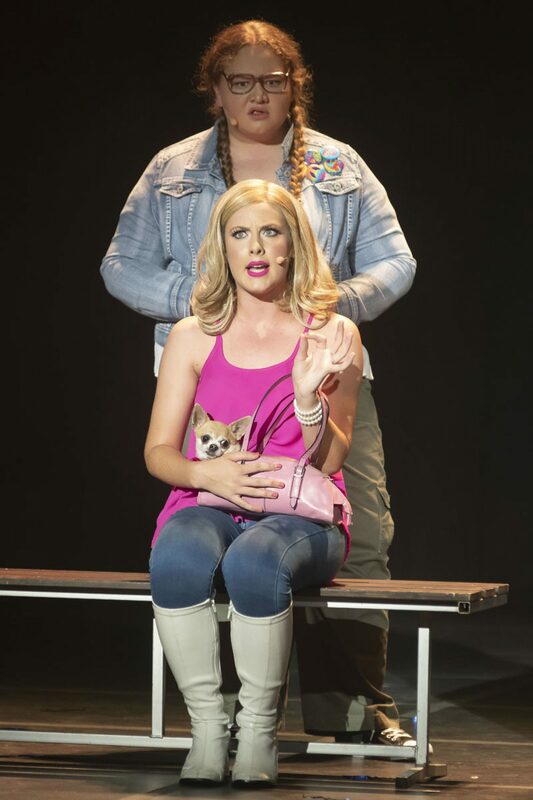 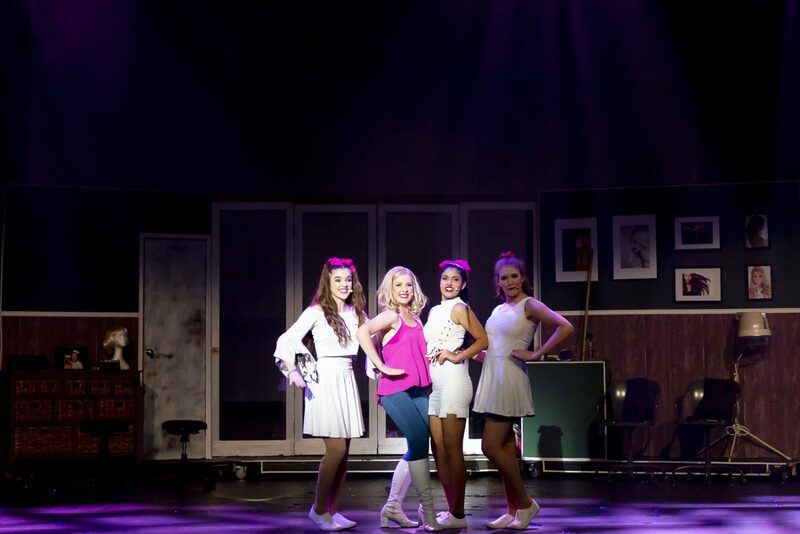 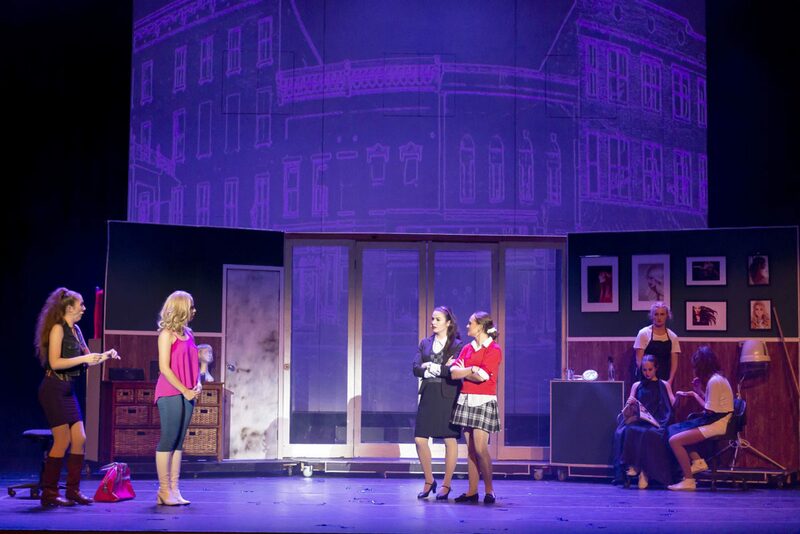 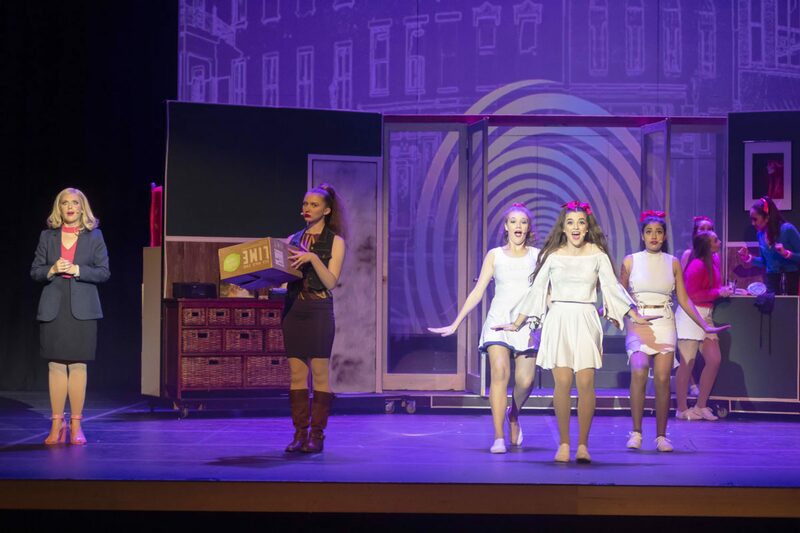 The Australian School of the Arts has once again done Sheldon College proud, with a stunning production of the Broadway Musical “Legally Blonde, the Musical”. 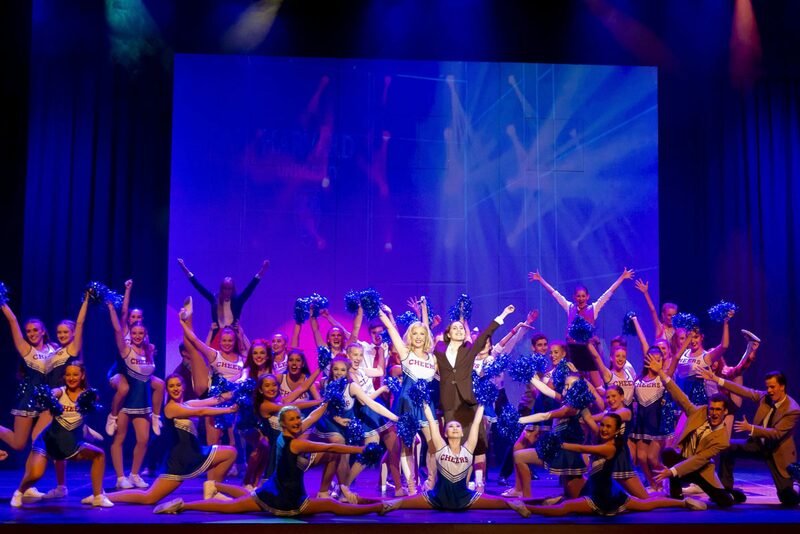 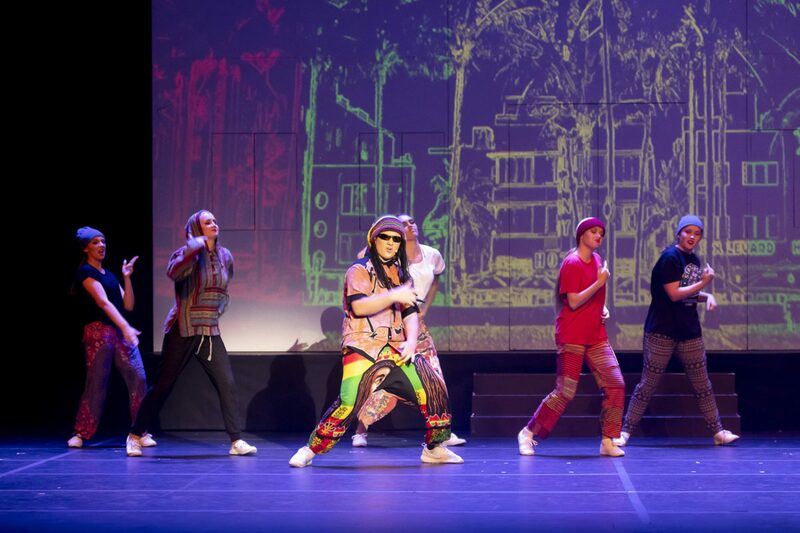 The two week season was a sell-out success, with over 3,000 Redlands residents enjoying this high-energy, fun-filled, effervescent show. 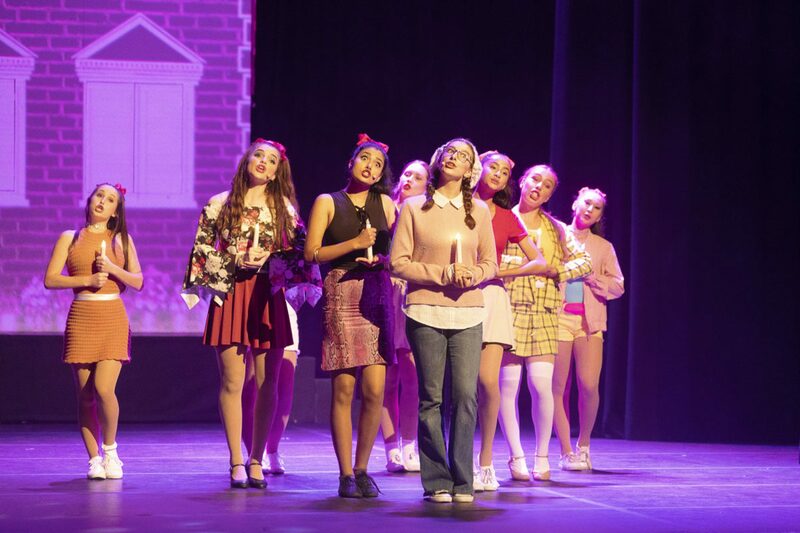 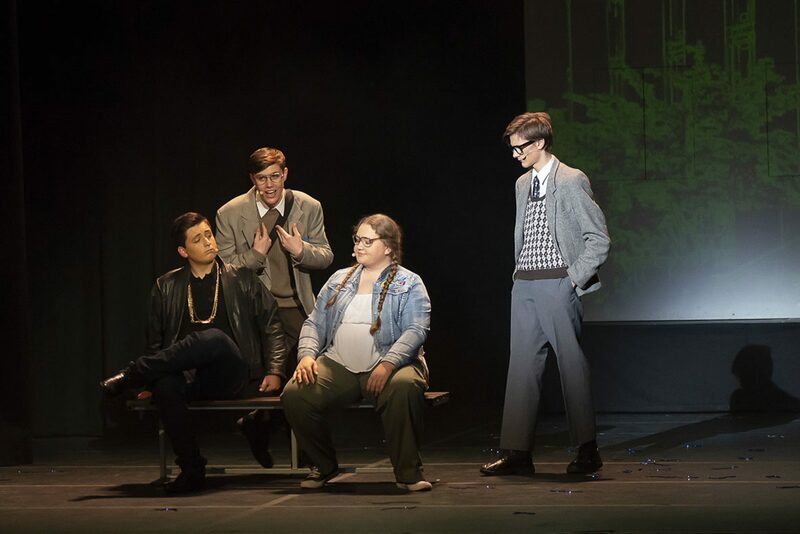 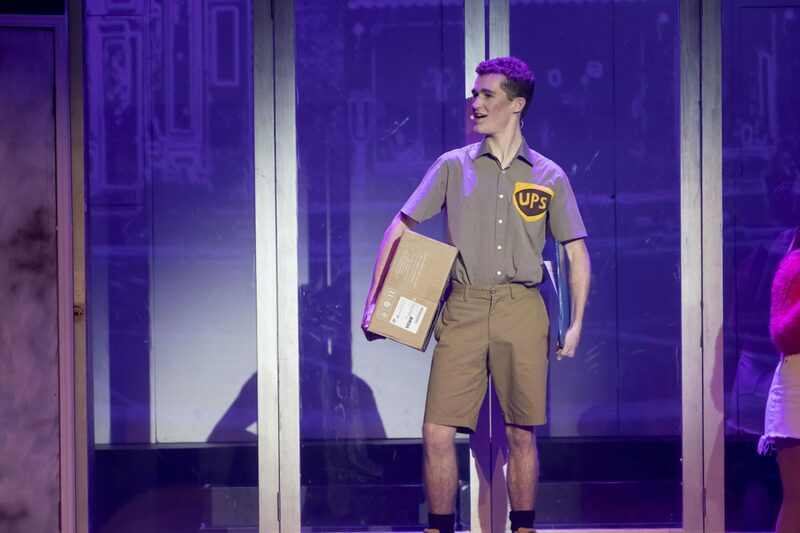 "The greatest thing about this year’s Musical has been watching those students who have, over the years, been patiently waiting in the wings, finally get their chance to step into the spotlight and blow the audience away. 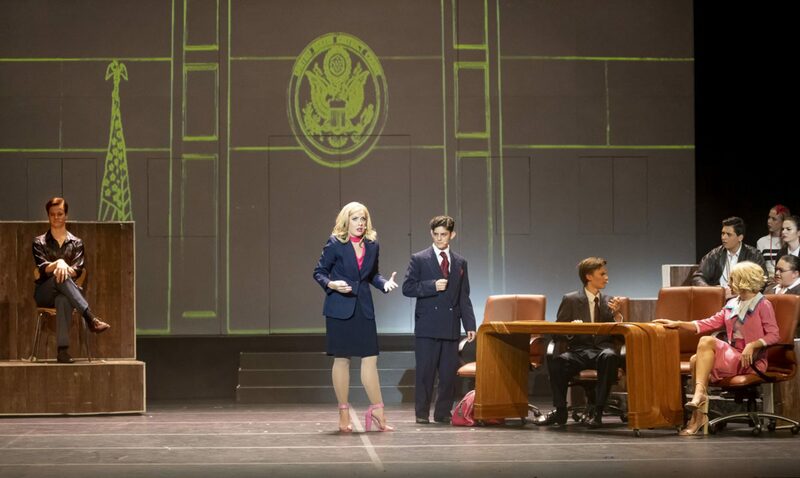 It never ceases to amaze me what outstanding talent and potential we have on that stage." 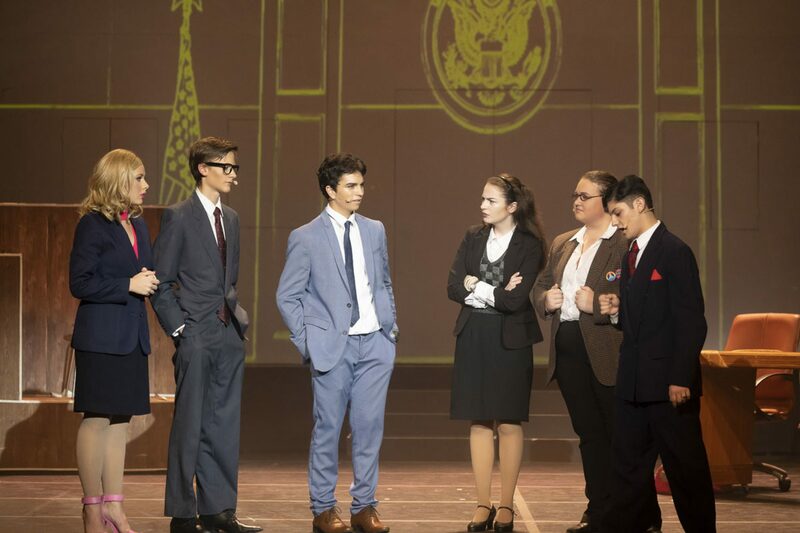 These comments are remarkable when one bears in mind that our instrumental students were performing the full Broadway musical score, which would challenge even seasoned professionals. 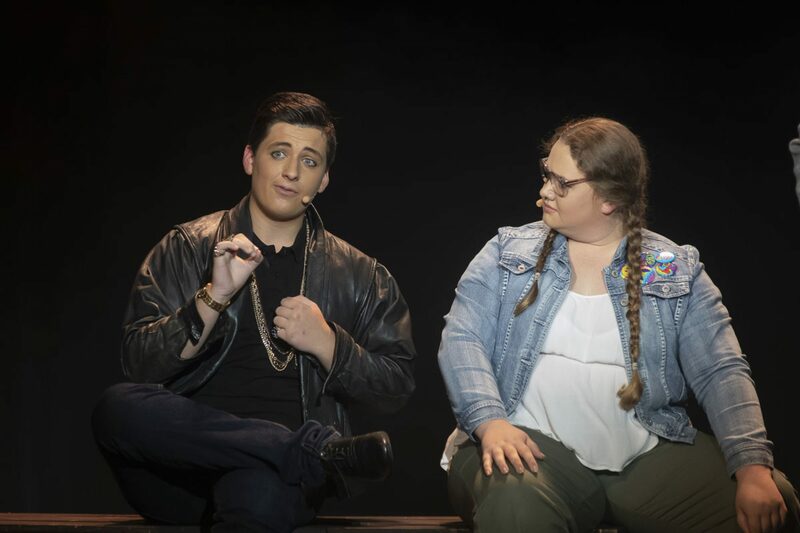 Most schools taking on this musical would have performed the “junior” version of this score, or had bands made up predominantly of staff members. 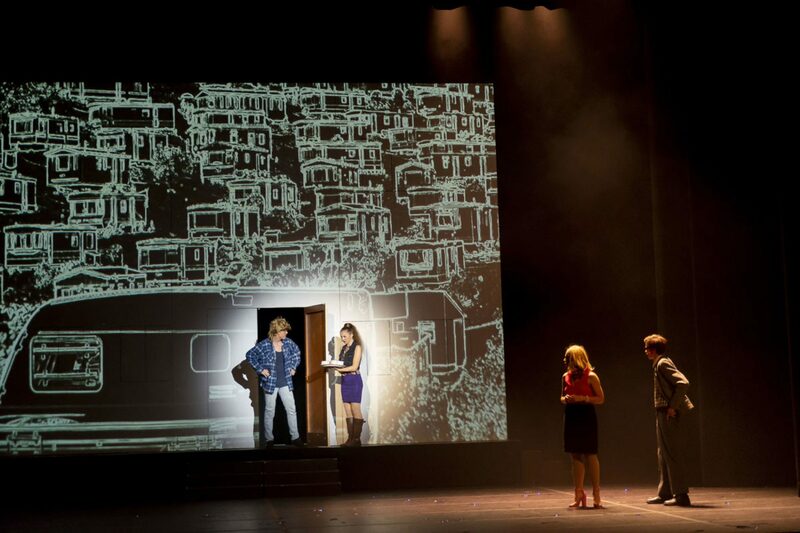 In addition, this year’s Cast was comprised of all but three performers who made their debut in a Lead role.